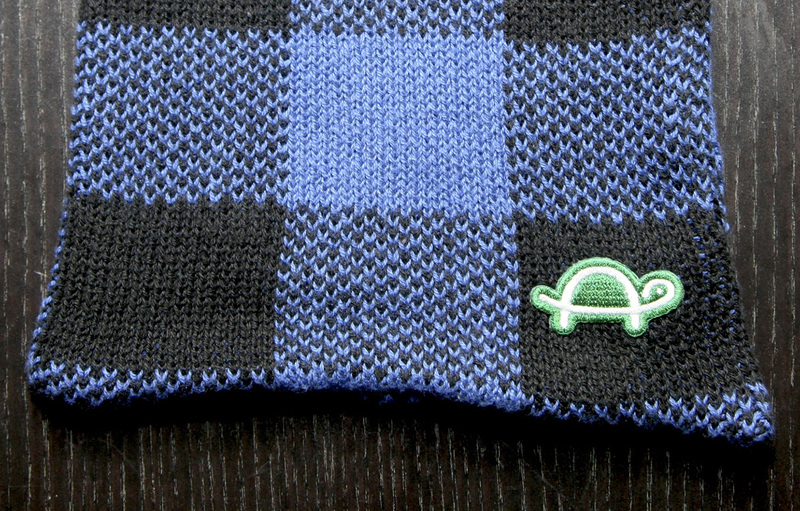 The TurtleScarf is a unique combination of scarf and turtleneck. 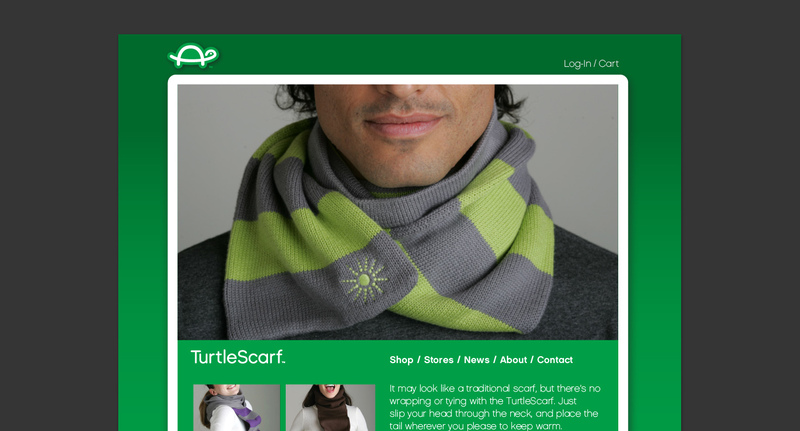 The parent company, Allay, was originally the brand for the scarves to, but they asked Hazen to rebrand them as TurtleScarf. 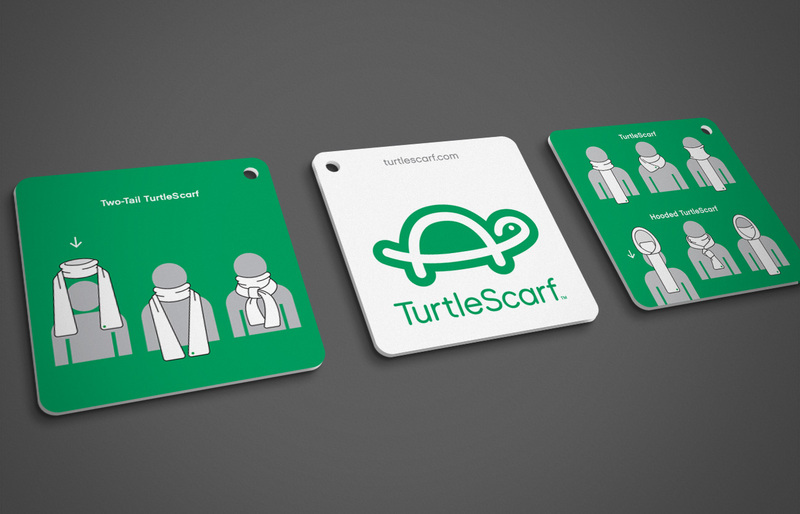 The clients wanted a simple, graphic turtle that could be embroidered on the scarves and would be an iconic symbol. 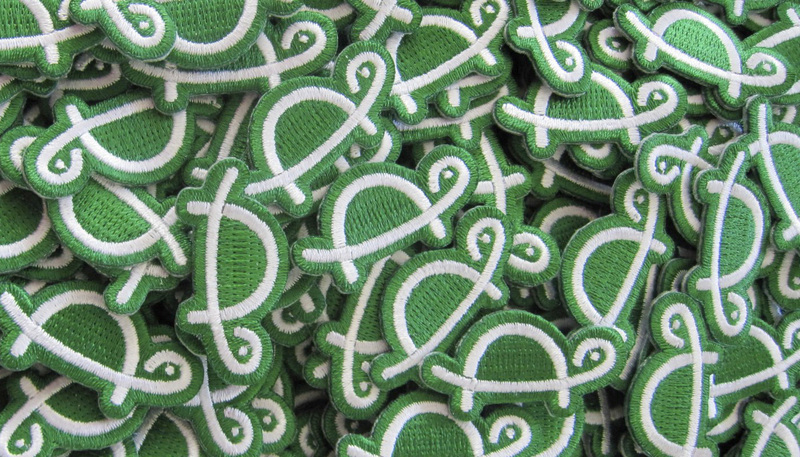 The result is clean, simple, and memorable, and is also a subtle “A” shape, as a nod to the umbrella brand. 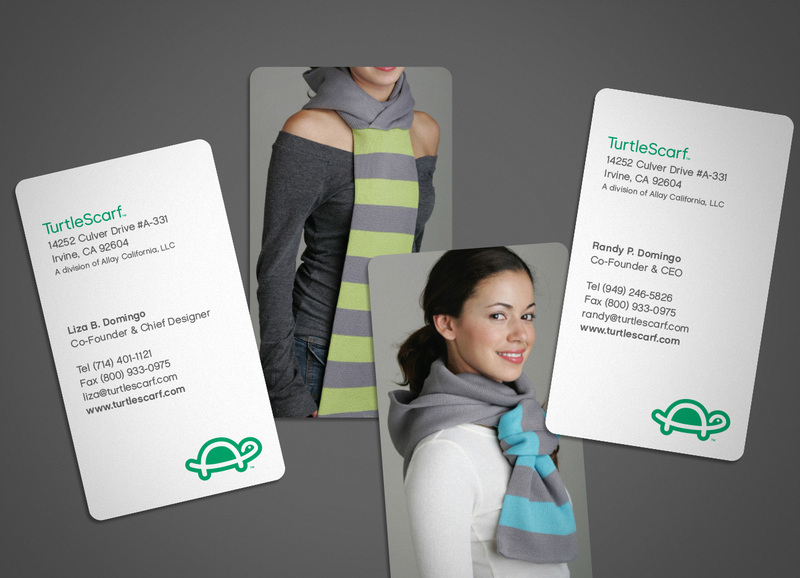 Hazen created all the collateral for the products, such as tags and hang-tags, as well as business stationery. We also created an ecommerce Web site for the brand.